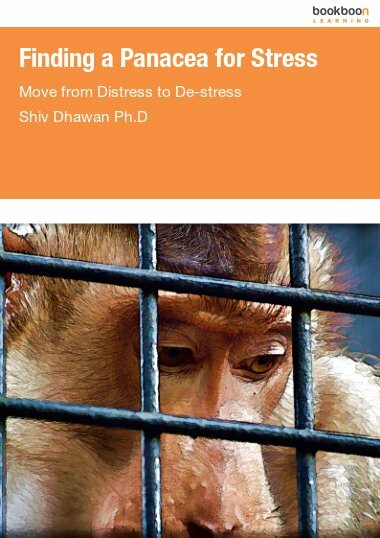 The book illustrates the ways and methods through which people irrespective of color, creed, nationality and gender can control their emotions, thoughts and lifestyle in order to overcome stress. This book is not just another casual airport lounge reading self -help book. It is different from the current body of knowledge in the stress management domain. It is a sort of operating manual for life itself. The panacea for stress-moving from distress to de-stress, lies in working on the root cause for stress. 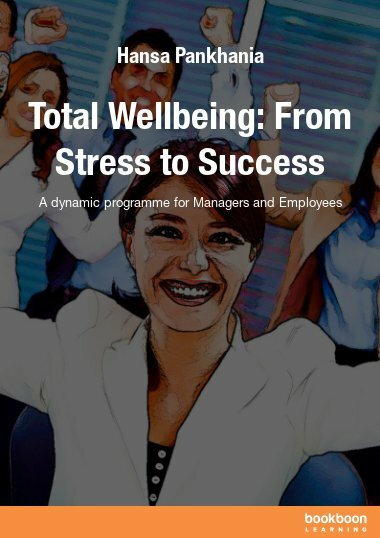 It illustrates how people irrespective of colour, creed, nationality and gender can control emotions, attitudes, thoughts and lifestyle to overcome stress, by understanding its causes, and changes needed in order to acquire the appropriate personality traits. All of these are practical, free and can be carried out as part of life-as-usual. I first decided to write a book on stress sometime in December 1999. Professionally I was going through a rough patch and in order to save my job had to accept to be banished for two years to the wilderness of the foothills of the Himalayas. I reached the small sleepy town of Haldwani at dusk driving a ramshackle Suzuki 800 from New Delhi. I was euphemistically supposed to be Programme Director of a training institute that was providing in-service training to forest guards. For those of the readers who are unfamiliar with the geography of India let me explain my predicament. I was a denizen of New Delhi, the capital of India. Lived in the toniest part of the city and was the life of many a cocktail circuit. Suddenly I found myself 250 kilometers away from all the city lights in a one horse town and living in the midst of dense forests. Till the previous weekend I was toasting models and beauty queens and now for the next two years my companions were scorpions, spiders, a twenty foot king cobra, the occasional Himalayan black bear and ferocious leopards that wandered in and out of my backyard as if they owned it. Electricity was a luxury and 18 to 20 hours a day we lived off a diesel powered generator. My detractors were certain I would die of stress brought on by loneliness and inability to cope. I too had a similar view of my fate. Surprisingly as the days unfolded, I swiftly got into kilter, made friends with almost the entire city. Soon my forested cottage became the hub of social life with raucous song and dance and barbeques every weekend. The challenge of infusing life into a cadre of demotivated foresters took up much of my day time. One of my tasks was counseling these people on handling job related stress. While researching for this I got considerable time to ponder over my own condition. Strangely, I was not missing the strobe lit life I had led for thirty eight years. I realized that it was my outlook and attitude that had turned a bad situation into an enjoyable one. I designed and delivered several training courses on stress management and realized it was all in the mind. I decided that someday, if I got the opportunity I would compile my thoughts and experiences in the form of a book on stress and its panacea. Thereafter, over the years life was both kind and unkind by turns and I and my colleagues stumbled several times. Our group was humorously called the four musketeers. One musketeer succumbed to a massive heart attack which was stress induced, another committed suicide exactly one day before his 42nd birthday – as he hung himself with a nylon cord his iPod was blaring the Jethro Tull number “Too old to rock, too young to die”. That left two of us. It set me wondering why we did not curl up and die. Maybe we had discovered the panacea to stress. It was a matter of reorientation of attitude and life style change. I therefore felt drawn to share my experiences in the hope that it might help and encourage other people to deal with the stressful situations they might be experiencing. 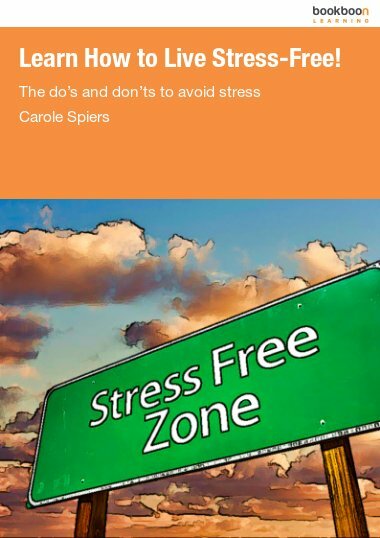 This book is different from the current body of knowledge in the stress management domain insofar as it does not regard stress as a disease. Rather stress is a behavioral or attitudinal misalignment with external situations and events. The external world is neutral – it is a collection of different personalities and events that an individual relates to during different stages and facets of life. 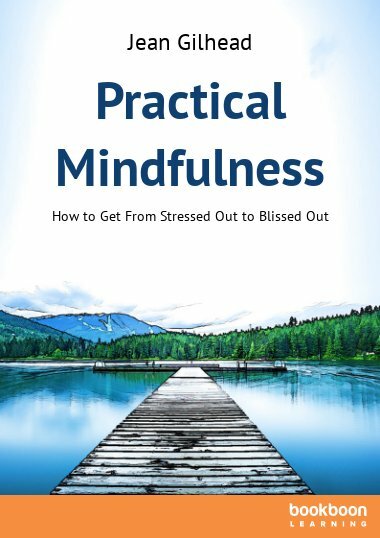 It starts out by indicating that stress is something within our control – it is our reaction to external stimuli. It thus is a matter of attitude and personality. Stressors are everywhere each and every day and will always remain so. These situations will never entirely go away but will confront us from time to time. Common and well known stressors are things like job pressures, driving in traffic, family arguments, financial pressures, never having enough time to do things that one desires. Sometimes seemingly positive experiences like marriage and job promotion could be stress provoking events. The internet, email and mobile technology along with global roles have given birth to an instant gratification society. It is impossible not to be drawn into it. We need to have a balanced perspective so as to be able to deal with whatever life throws at us. 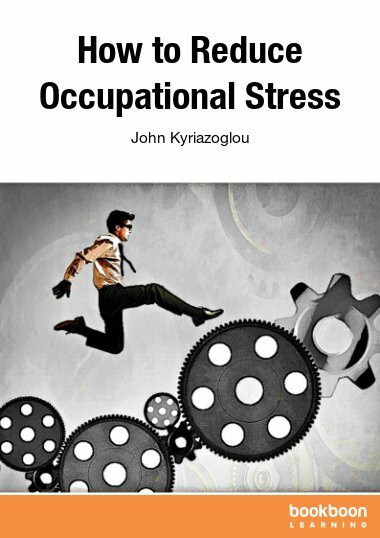 The book thus illustrates the ways and methods to overcome stress, by understanding its causes, its working and also lifestyle changes that need to be made in order to acquire the appropriate personality traits that enable us to face various situations without becoming dysfunctional or out of sync. Basically, we may not be able to change the situations we are facing, but we can certainly change the way we approach and manage them. That is where this book provides insights into practical and virtually free solutions and attitudinal changes and exercises which can be carried out as part of life-as-usual, and improve physical and mental health, thereby making the individual more productive and peaceful. 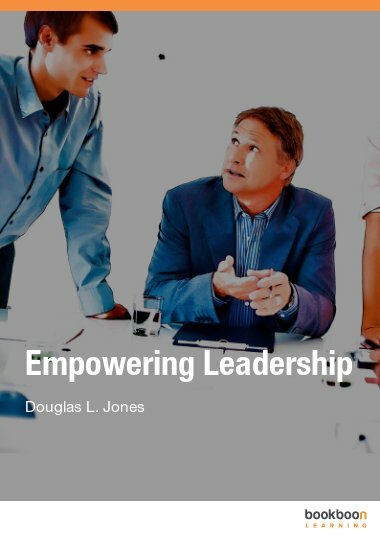 Such an individual would be a genuine asset to any organization and the contributing member of any family or social and community group. This is an easy read. Very motivating especially to those who can hardly cope and is unsure how to manage their stress and its causes. This book is really inspiring and very well-written . Can highly recommend it.